We have thousands of applications from bands to perform at Purbeck Valley Folk Festival every year. 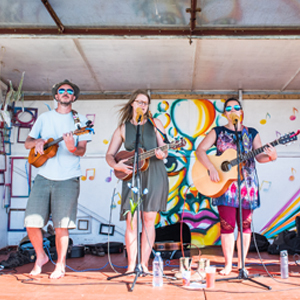 We think we make pretty good choices when it comes to the music but as Purbeck Valley Folk Festival is your festival as well as ours, we thought it might be a good idea to let you do some of the deciding! To enter this year’s Purbeck Rising artists should fill in the following form with a link to a live YouTube video and their email address before Wednesday 17th April. 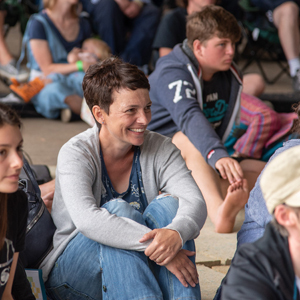 The best acts will be put up for public vote between Wednesday 1st – 8th May with the five most popular acts going through to the live showcase final on the Long Barn at the festival on the afternoon of Saturday 17th August. Fast Track to Final – we reserve the right to hand out a golden ticket and fast track someone to the finals if we spot them at a local open mic and we think they would do well in the showcase at the festival. The showcase final will be during the festival weekend. Finalists can enjoy the whole festival weekend. 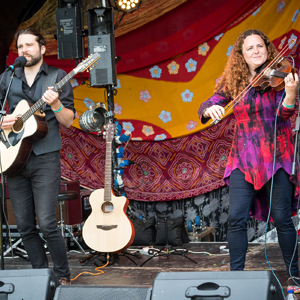 Judges at the showcase final include representatives from PVFF, Folk on the Quay, Wimborne Folk Festival, Wessex Folk Festival, Bridport Folk Festival as well as local folk club organisers – so a true showcase! 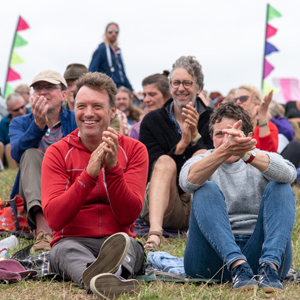 The winning act will win a paid slot on a main stage at Purbeck Valley Folk Festival next year, a paid spot at Folk on the Quay festival in Poole June 2019, and one day of recording in local The Jays Recording studio.